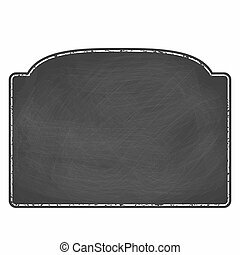 Black board and chalk. 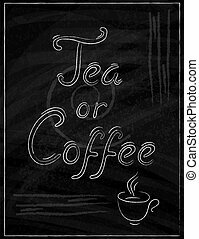 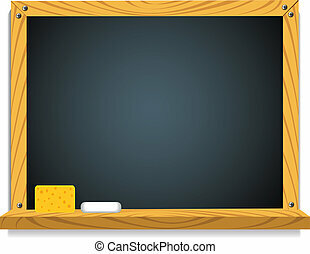 Illustration of a white piece of chalk with a rectangle word bubble scribble on the blackboard. 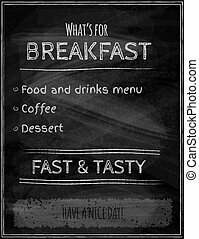 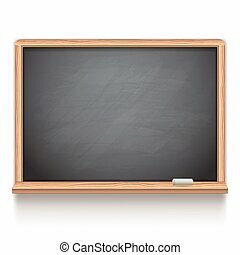 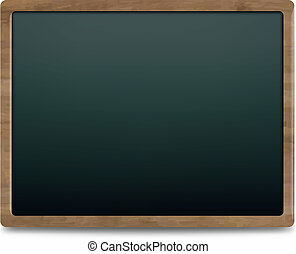 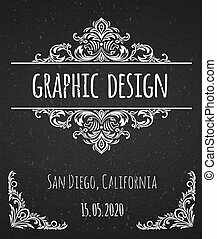 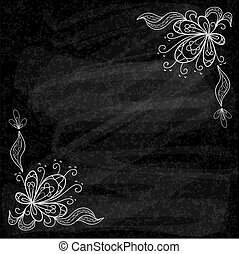 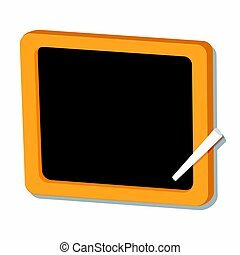 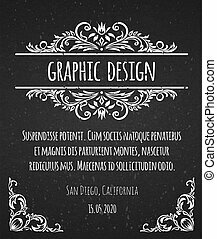 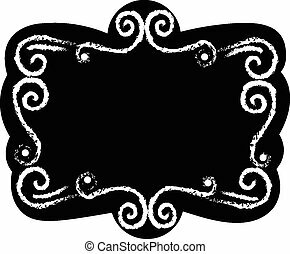 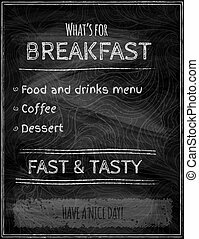 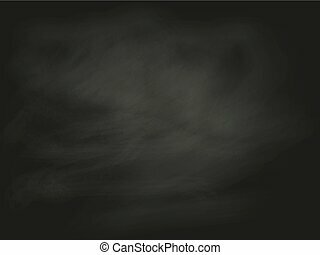 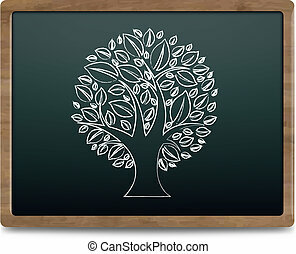 Illustration of black board and chalk on white background, education concept. 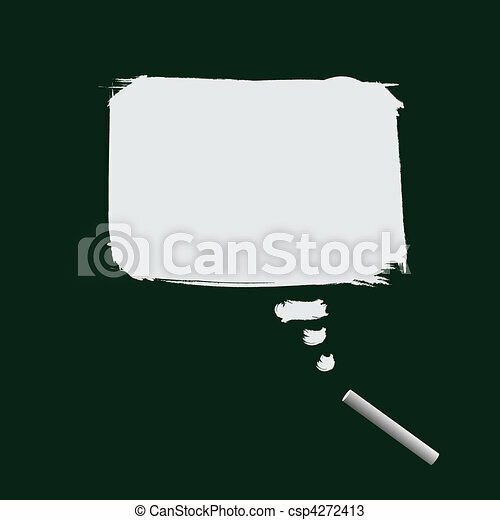 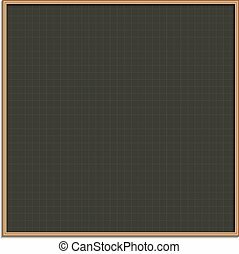 Isolated Vector.